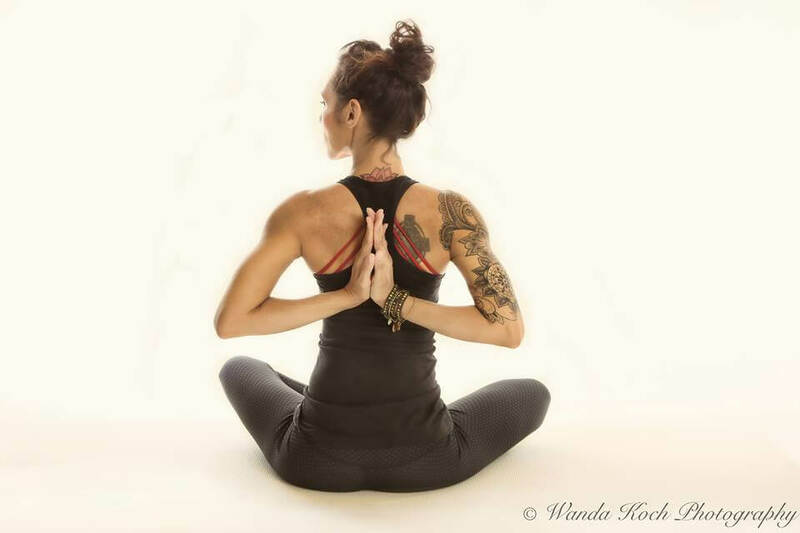 Amani has the unique ability to ignite, inspire, and uplift her students while maintaining the core teachings of the 8 Limbed path of yoga. Her classes are both challenging and light-hearted, holding space for students to breathe, move, and evolve. 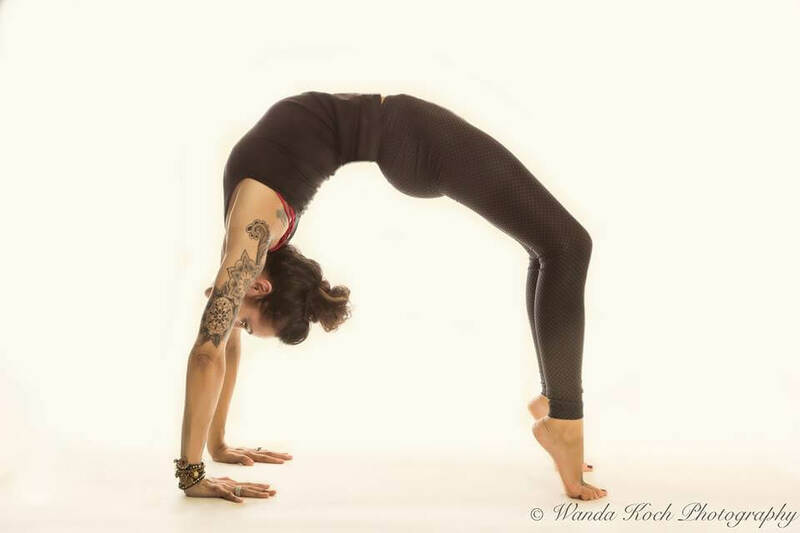 Amani's journey started after discovering a love for yoga at a young age. Her self discovery and path brought her to her first yoga teacher training at the Asheville Yoga Center. In 2002, under the guidance of Stephanie Keach, Amani completed her first teacher training. Through the ongoing and energizing passion for yoga and teaching Amani completed ongoing training (500 RYT) with an emphasis in the "Classics" track. Learning sparks more desire for growth and in August 2015 she completed her Ayurvedic Wellness Counselor certification.